The moment the castle gates slammed shut behind the horsemen, Marguerite hurried up the stairs to the baroness's chamber. The door was locked. 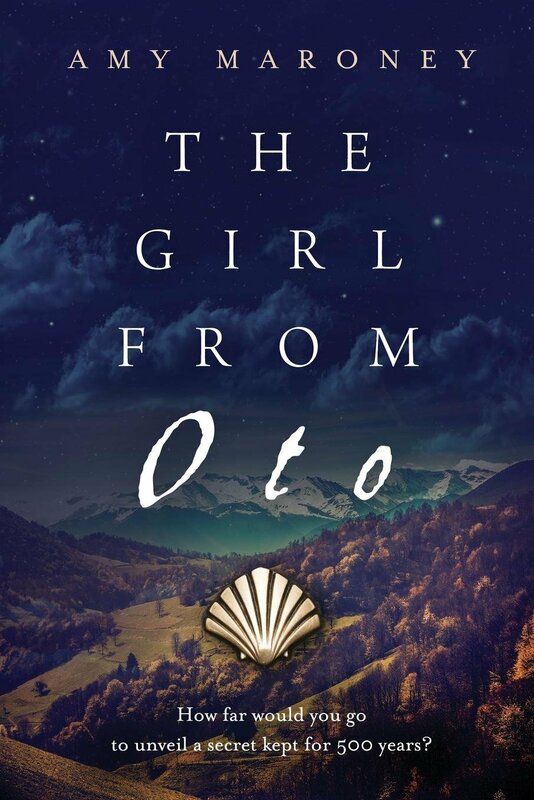 -- The Girl from Oto by Amy Maroney. This art history mystery is the first in Maroney's Miramonde series featuring a Renaissance-era female artist and the modern-day art scholar who tracks down her secret. The second book, Mira's Way, came out this month.